One of those books which I took ages to pick up. When it had first been released, I had been super excited about it, but somewhere down the line, the excitement waned. Until I saw it sitting on the library shelf, asking me to pick it up. Can’t say no to that, can we? 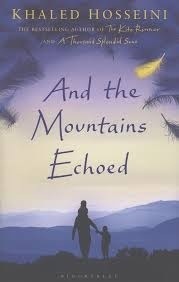 And the Mountains Echoed starts off in Afghanistan, but takes us around the world. 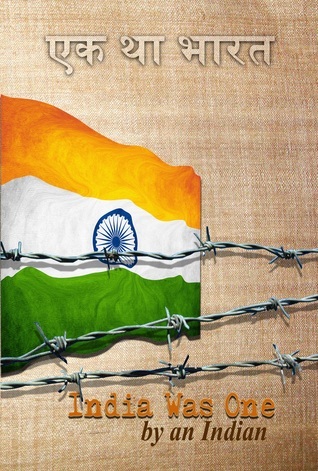 It is a tale of several characters who have ties to a particular village in Afghanistan. Some direct links, others indirect. It is a tough book to review, for me. It is a great book, but doesn’t quite match up to his previous books. And that’s just because his previous books were that very good. 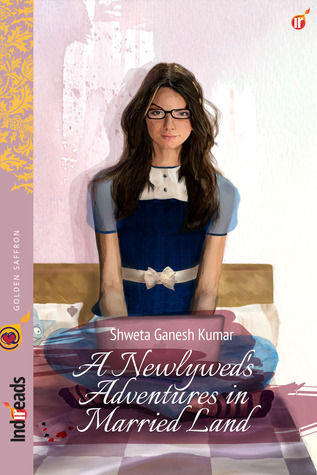 This book follows the life of several characters, some related, some seemingly unrelated, but I love the way their paths cross, sometimes, unkown to them. Heart wrenching tales of the things people do, the circumstances and emotional ties that push people into doing what they would’ve never done normally, and of people making the most of what they have. Poignant tales. Sad tales. Some of which will stay with me for a while. All woven together beautifully by Hosseini’s words. Some of the stories, I wished I could know more. It is a book, I think, best enjoyed without comparing it to the author’s other works. I wish I could say more, but all I can really say is, go read the book, I’m sure you wouldn’t be disappointed. I particularly liked Pari’s and Abdullah’s story. I loved the way the book starts as well, with a story that Abdullah and Pari’s father relates to them. Such a lovely bond the brother and sister shared. Roshi’s tale was exceptionally heart breaking. Diverse characters, a story that spans generations and in a way ends where it started. Some beautiful tales, woven together skilfully with a common thread running through them, tales that are guaranteed to move you to tears. It is a book that I would definitely recommend. A 4/5 book for me. Hosseini was born in Kabul, Afghanistan, in 1965. In 1970 Hosseini and his family moved to Iran where his father worked for the Embassy of Afghanistan in Tehran. In 1973 Hosseini’s family returned to Kabul, and Hosseini’s youngest brother was born in July of that year. In 1976, when Hosseini was 11 years old, Hosseini’s father obtained a job in Paris, France, and moved the family there. They were unable to return to Afghanistan because of the Saur Revolution in which the PDPA communist party seized power through a bloody coup in April 1978. Instead, a year after the Soviet invasion of Afghanistan, in 1980 they sought political asylum in the United States and made their residence in San Jose, California. He practiced medicine for over ten years, until a year and a half after the release of The Kite Runner. 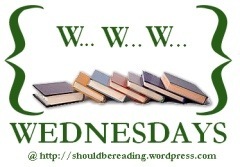 I came across this fun meme at DreamzandClouds’ blog, and was delighted to discover that it was a Wednesday today! It’s a weekly thing hosted at ‘ShouldbeReading‘. Easy enough, I thought. Nothing, after all, is more fun than talking about books. I’m reading Someone Like You by Roald Dahl. I think I’ve mentioned how much I’ve loved Roald Dahl’s books for children. Not just me, my books mad daughter as well. I miss those days when I used to read to her, and especially Roald Dahl books. They were just delicious. His wicked sense of humour is just the sort that I like. Someone Like You is a bunch of short stories with a very interesting twist at the very end. Very different from his books for children, and yet very delicious reads for grown ups. I’m loving it so far. 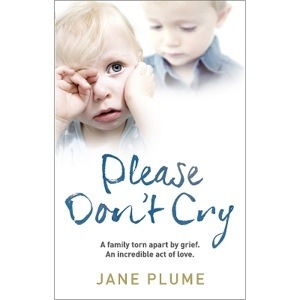 I finished reading, ‘Please Don’t Cry by Jane Plume’, the other day. I’ve reviewed it here. That’s it from me. It is easy enough to do! So what have you been reading?